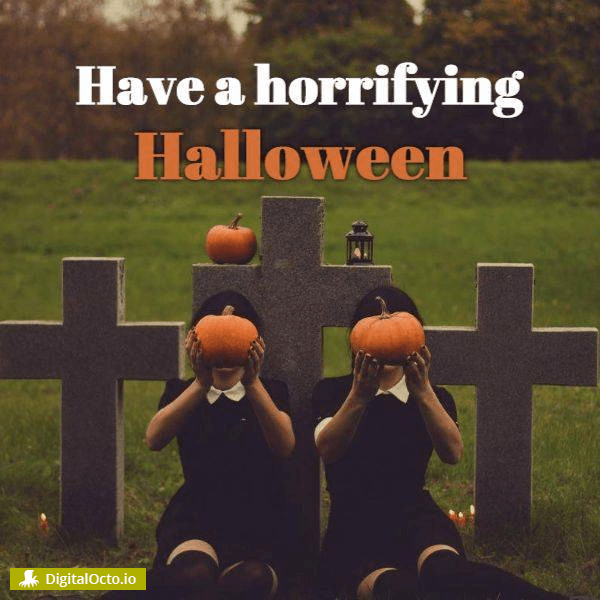 Scared to have a little fun on your social media channels this Halloween? 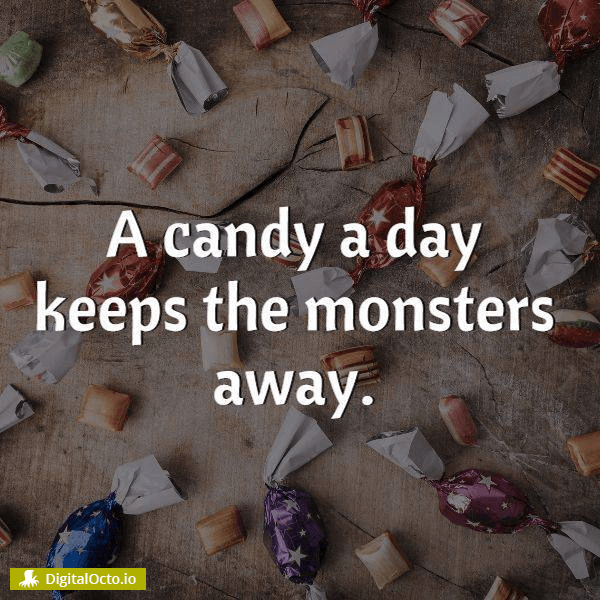 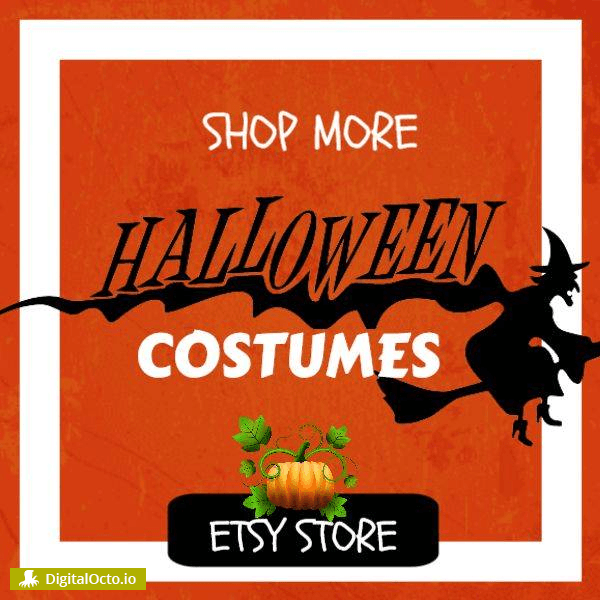 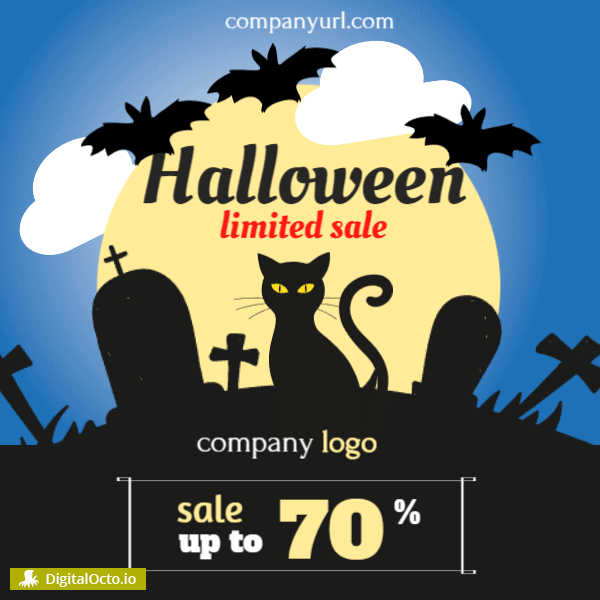 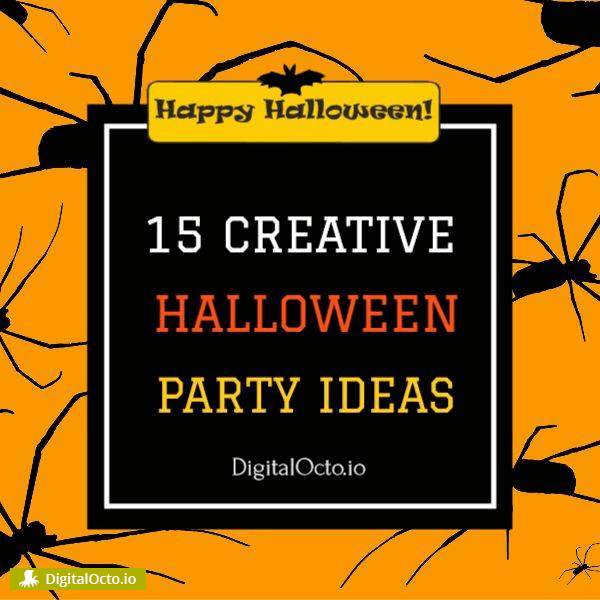 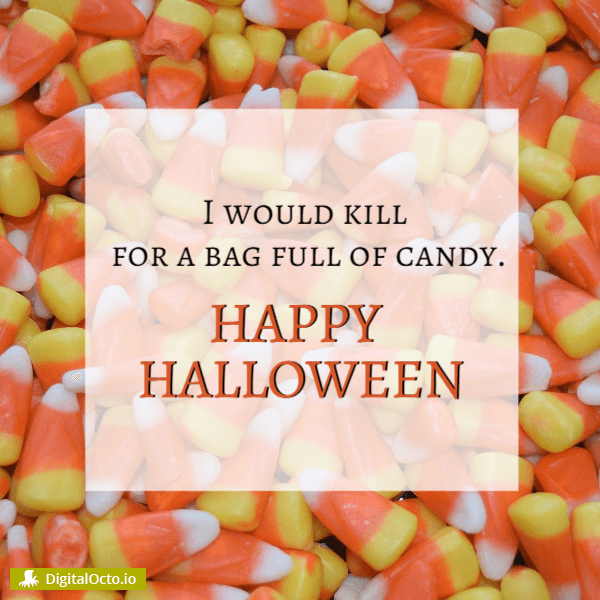 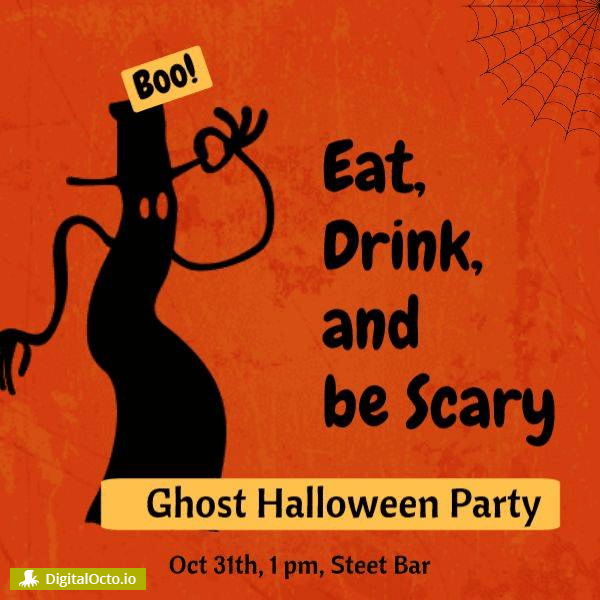 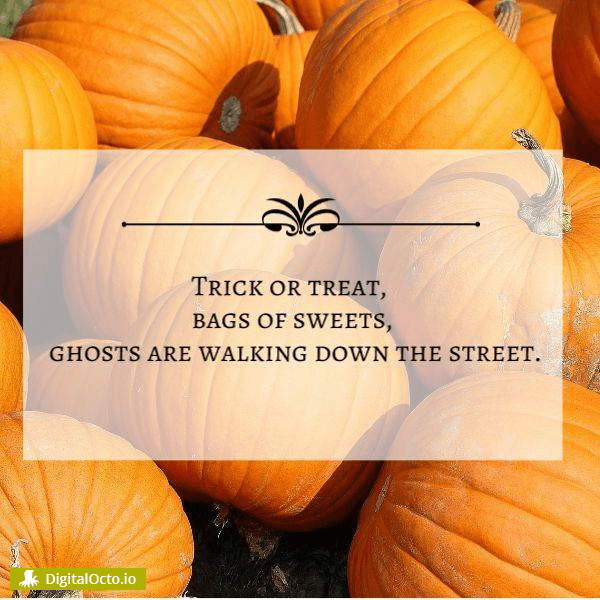 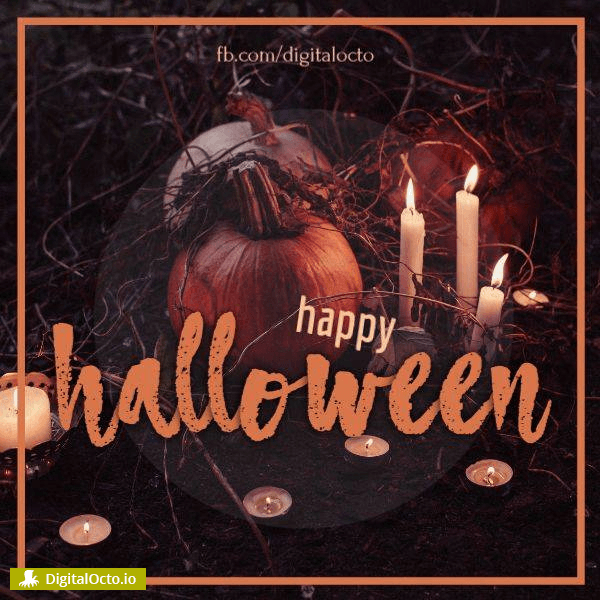 Check out these Halloween-inspired social media marketing ideas and designs. 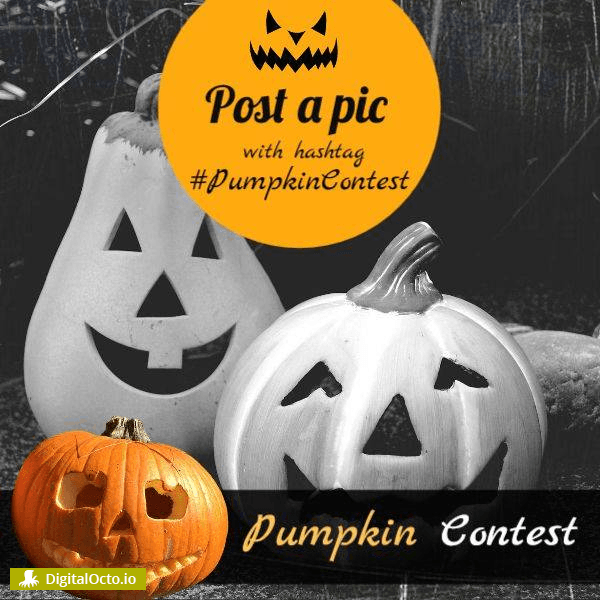 You don’t need a huge budget or incredible graphic design skills to create visually engaging social media posts. 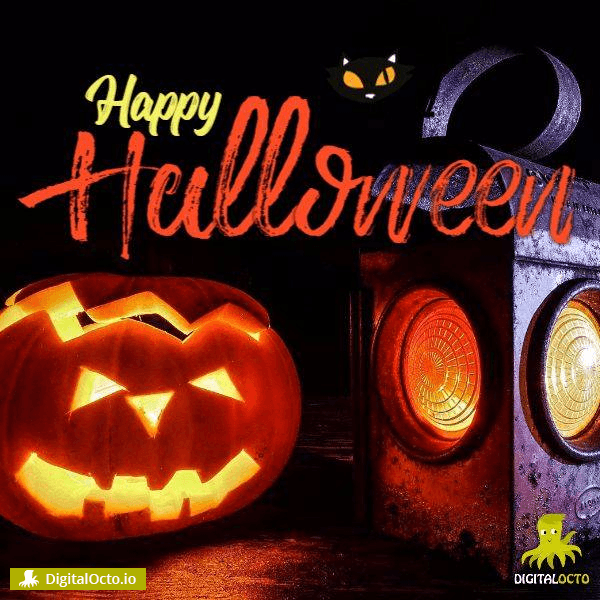 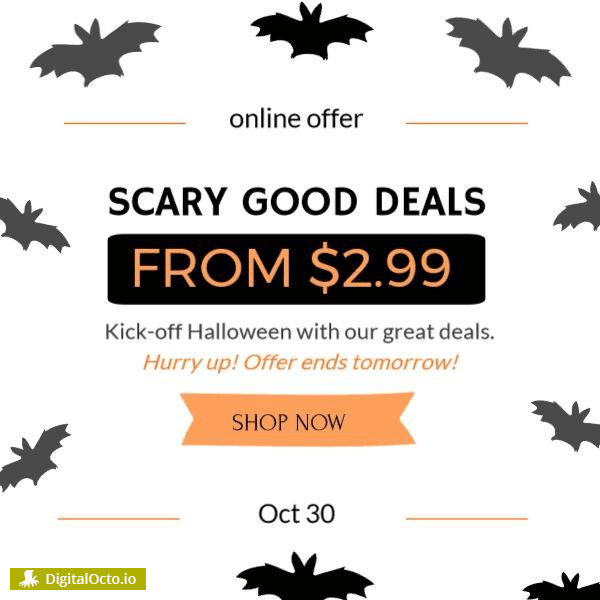 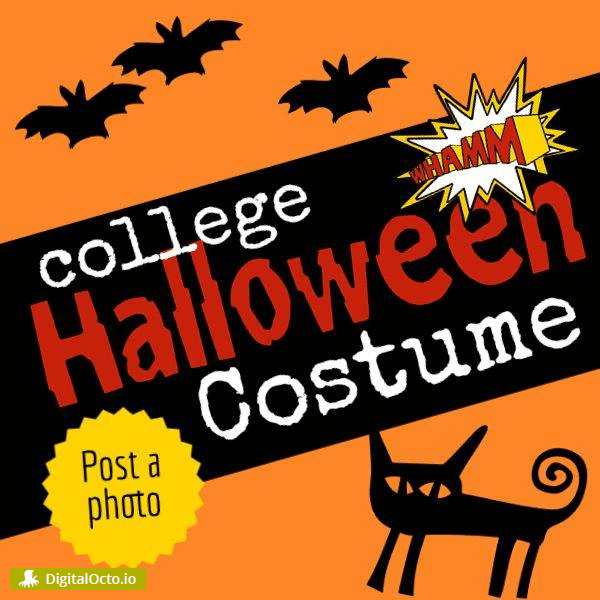 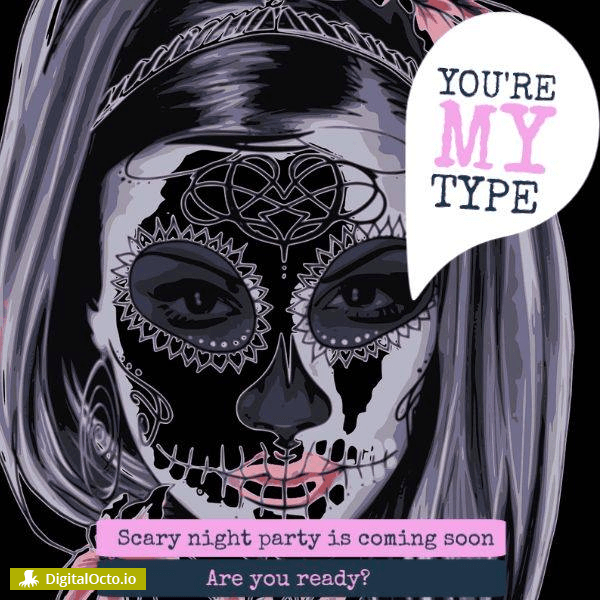 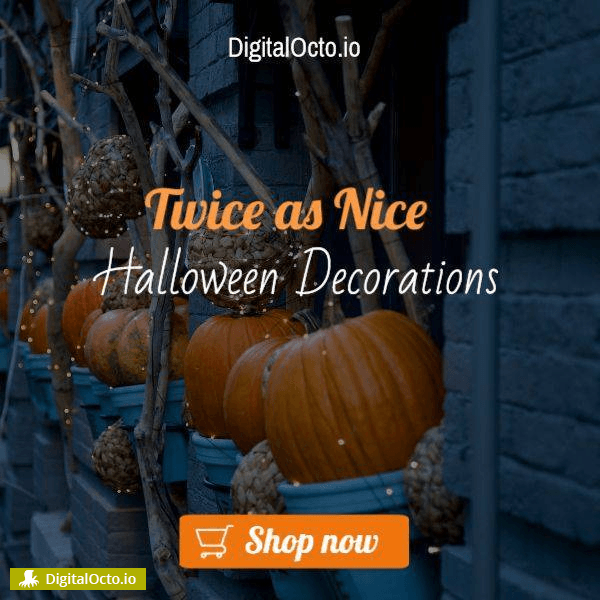 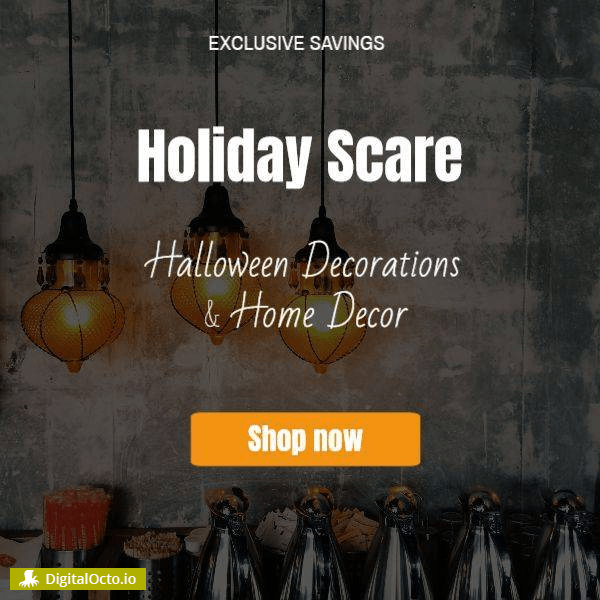 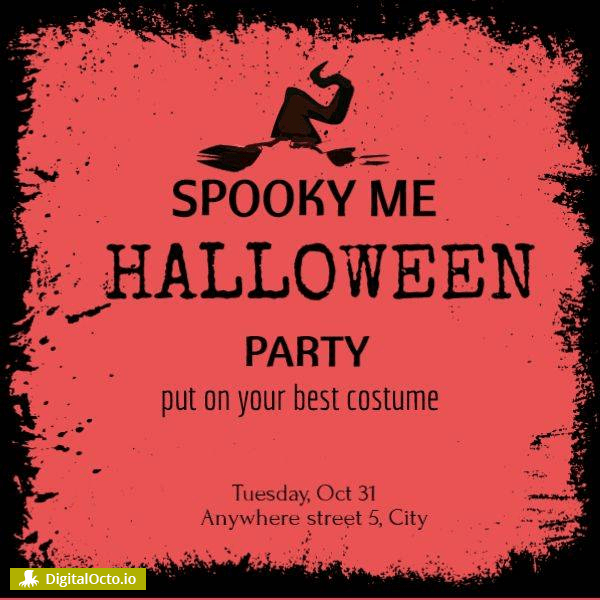 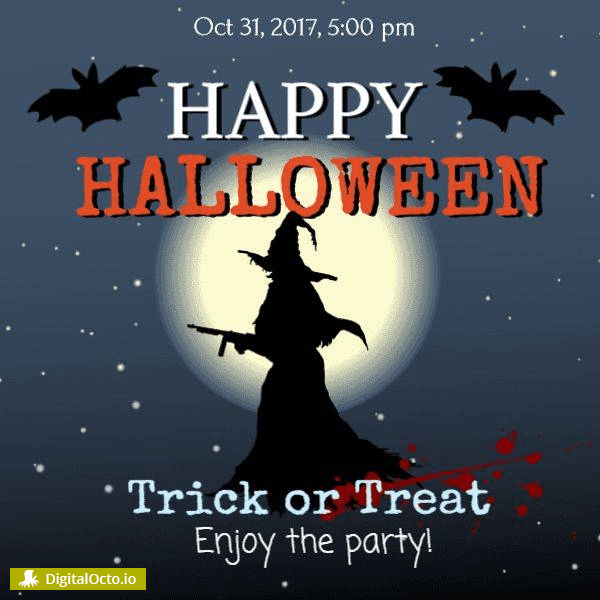 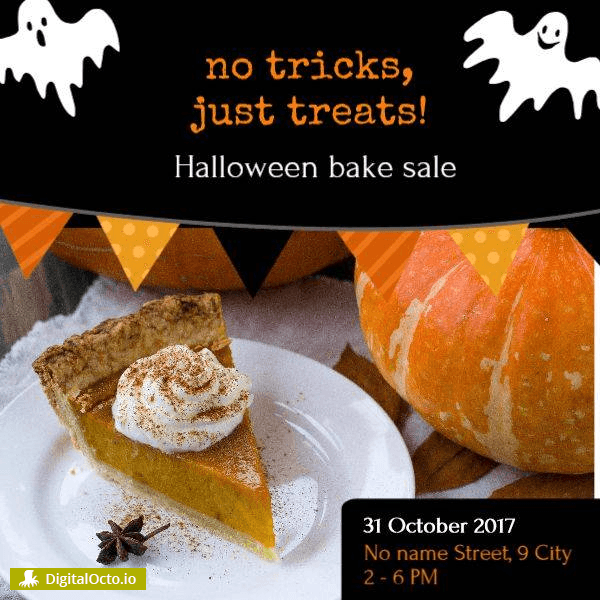 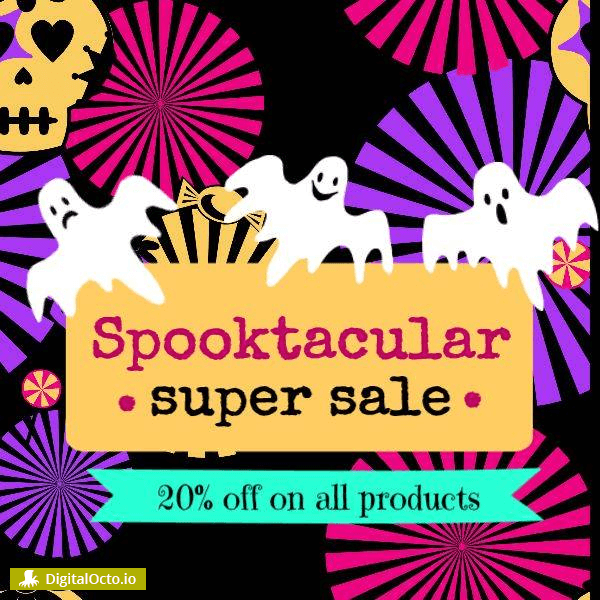 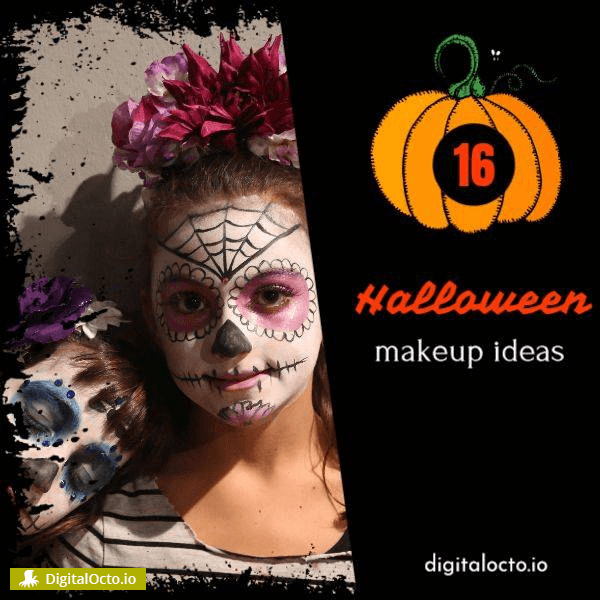 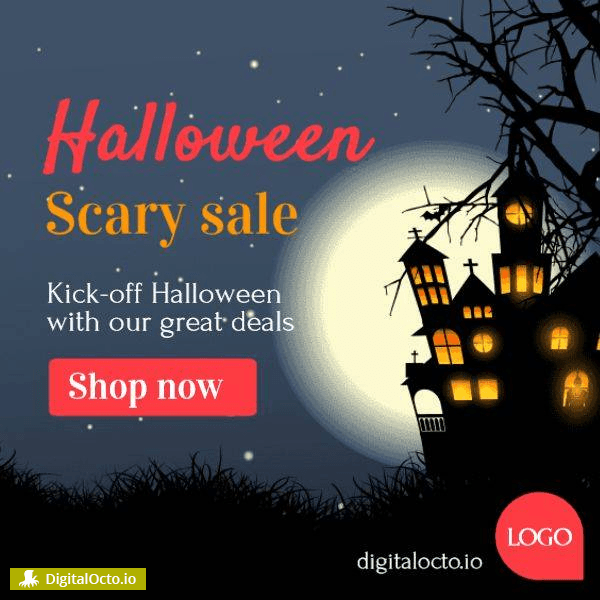 Customize our best performing social media design templates for Halloween with DigitalOcto’s IMAGE EDITOR TOOL and then use our SMART PUBLISHING feature to share them on all your social media channels in few clicks.